Politics – Sig Nordal, Jr.
“I remember Pearl Harbor,” Trump said, despite being born five years later as he went on a bizarre tangent about Pearl Harbor during a phone call with Japanese Prime Minister Shinzo Abe in June, The Washington Post reports. China’s debt-trap diplomacy is giving the country greater control over developing nations across Asia and Africa, like Angola, Sri Lanka and Djibouti. This is all part of Xi Jinping’s grand strategy to make China the global superpower by 2050. France has been ahead of the eco-friendly curve for years. From a solar-powered road to upcycled installations, the country has continuously found creative ways to make environmentalism its mission. 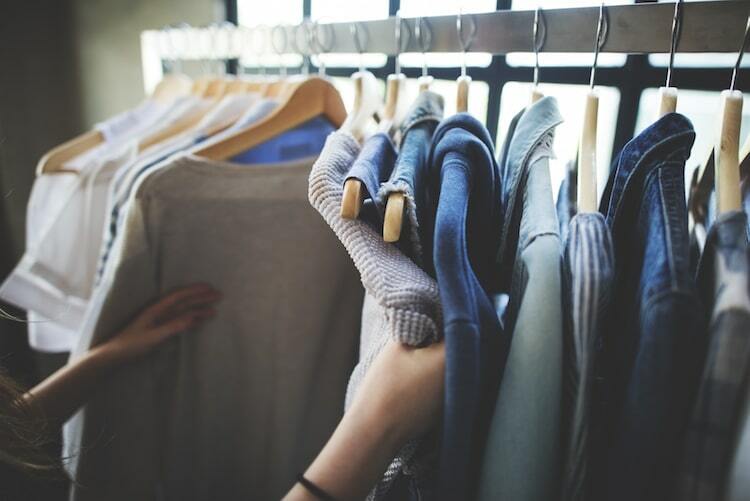 Following in the footsteps of a 2015 food waste law, the French government has turned its attention to textiles, making it illegal for retailers to throw away unsold clothing. In the past, French clothing stores would typically discard any leftover apparel. Before being thrown away, these perfectly good pieces of clothing were often defaced in an attempt to deter dumpster scavenging, culminating in four million tons of unwearable, wasted clothes. 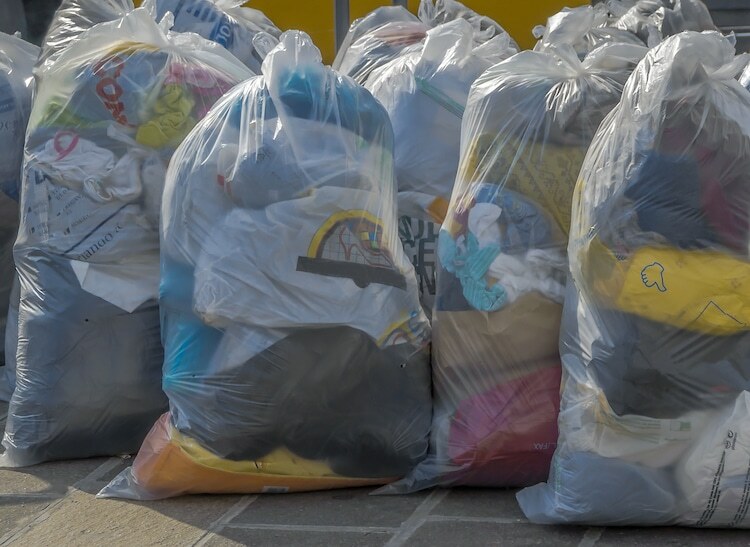 Thanks to this new law, however, stores will now be required to donate any unsold articles of clothing to charity—a move that will eliminate unnecessary refuse while also helping those in need. In an effort to prevent clothing waste, France will ban retailers from throwing away unsold apparel next year.